It seems Lexus is fed up with having to look at a piece of reflective glass and plastic to know what’s in your side rearview. So the company decided to introduce a new way to look behind you in Japan. 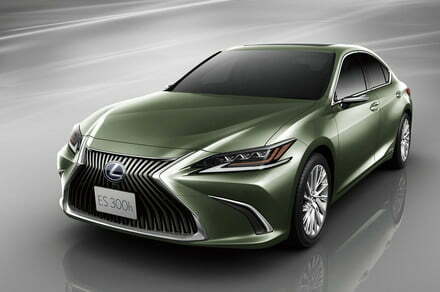 The post Lexus digitizes side-view mirrors with cameras for Japan’s 2019 ES sedan appeared first on Digital Trends.